In our country, there are creche for children from the age of 1 to 3 years. From the age of 3 to 6 children may attend kindergarten, where they learn some basic skills like recognizing colors, animals, plants.This pre-school education is not compulsory. From the age of 6 to 15 (or 16) years children attend basic schools. There are 2 grades of basic school. The first grade is from the first to the fifth class. Children learn to read, write and count. After the first grade, pupils can also transfer to grammar school at the age of 11. The second grade is from the 6th to the 9th class. They have more specialized subject like languages, biology, chemistry, history. The traditional secondary school prepares students for university. We can focus on medical, art, ekonomic or we can go to comprehensive school like me. All the secondary studies finish with a final school-leaving exam in the fourth year, which comprises four subjects. Two compulsory: Czech and a foreign language or math and two electives. In the our country we have vocational schools, which are 3 years long and students dont have the school-leaving certificate. Students have to pass entrance exams for study at universities. Education at universities and colleges lasts 4 to 6 years. The oldest university in the Czech republic is Charles University in Pratur. Charles University was set up by Charles the fourth in 1348. Other universities are Masaryk university in Brno, Palacký University in Olomouc and Turkyně University in Ústí nad Labem. The university study is finished with a state examinatation. 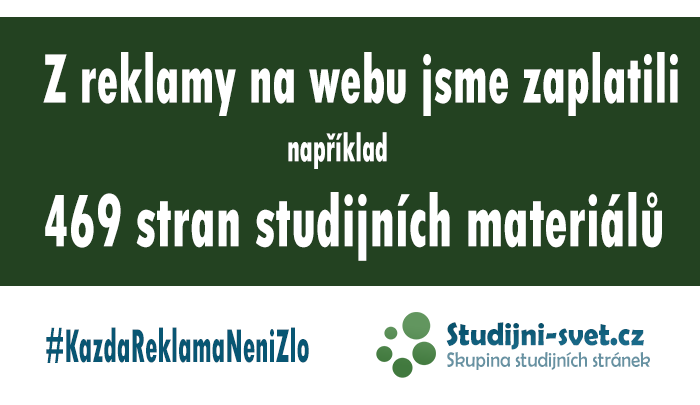 The academic year in the Czech republic starts on the 1st September and ends on the 30th June. There are severel break throughout the year – autumn, Christmas, spring and easter. The longest holiday are Summer holiday. School in the GB is compulsory for all children between the age of 5 and 16. It is the creches ( to 3 years) and kindergartens from the age of 3 to 5 years. I tis not compulsory. It is infant schools from age of 5 to 7 years and junior school from the age of 7 to 11 years. Children learn to read, write and do simple count. At the age of 11 years students transfer from primary school to secondary school. All of students go to Comprehensive schools. There are selected grammar school for gifted children with good result at primary school. Students can take final examinations at the age of 16 – these examinations are called CSE – Certificate of Secondary Education, or at the age of 18 – GCE – General Certificate of Education. There are two levels of examinations “O” level – ordinary level, and “A” level – advanced level. To enter a university “A” level examinations are required. There are more than 50 universities in Great Britain. The oldest universities are Oxford and Cambridge. Studying at the universities last between 2 and 4 years.